If you are searching for Health and Wellness Products, look no further. 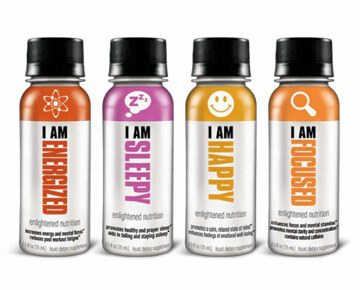 à la mode carries a unique selection of Health and Wellness Products that will appeal to your staff and clients, resulting in multiple add-on sales opportunities that improve your bottom line. As consumers continue to seek out and embrace new Health and Wellness solutions, having our offerings will help you meet the demands of your clients. The O+ story begins with two pioneering women. Sisters to be exact – who wanted to make the world a healthier place to live and breathe. 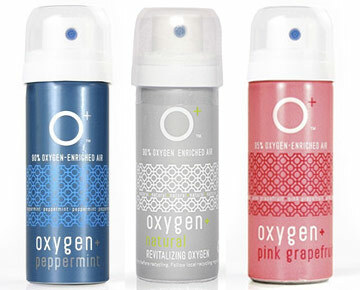 After years of research on the benefits of supplemental oxygen, the Chicago-born, Minnesota-dwelling duo became committed to the mission of educating others and making a tangible difference by creating recreational oxygen products that - unbeknownst to them - would one day lead the new product category.